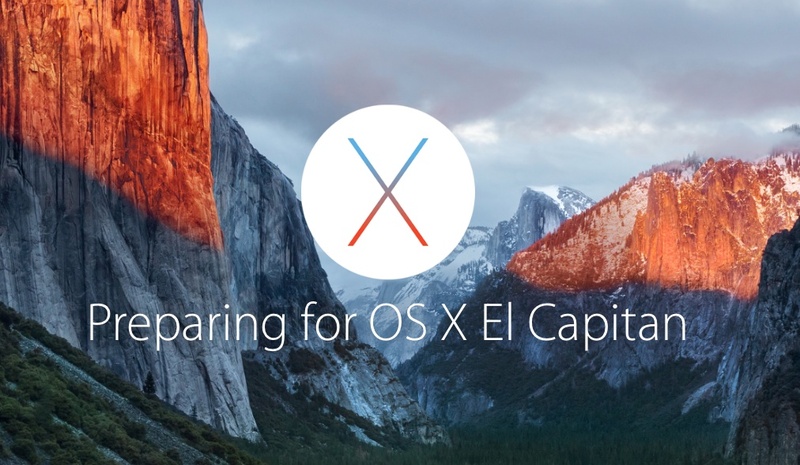 I am not against re-installing OS X El Capitan, but I don't know how. EDIT: So I didn't install any new software. I backed up my most important files and then on the boot up, I held COMMAND + R and wiped my hard drive and installed High Sierra.